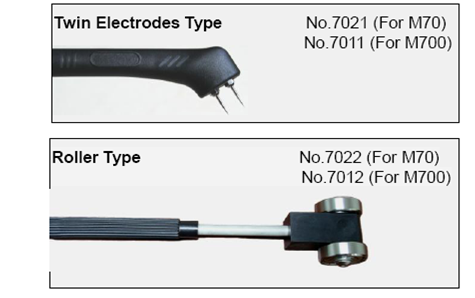 This is a set of moisture sensors for measuring different type of materials.Moisture sensors includes 1 unit of pin-type sensor, 1 unit of roller-type sensor. 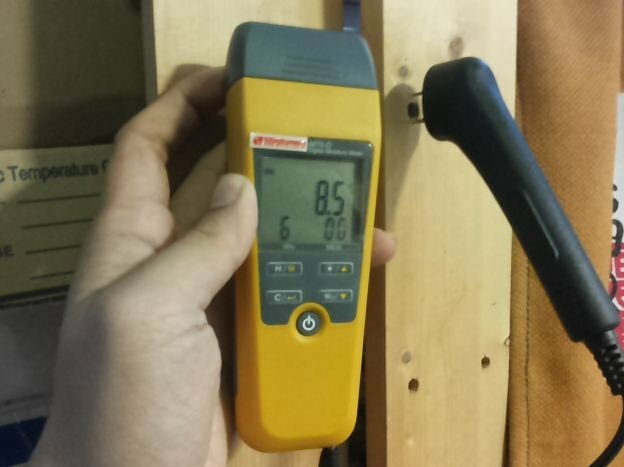 FAQ: Is this model really can measure moisture of the paper and other materials reliably? Answer: Yes. We have tested it. 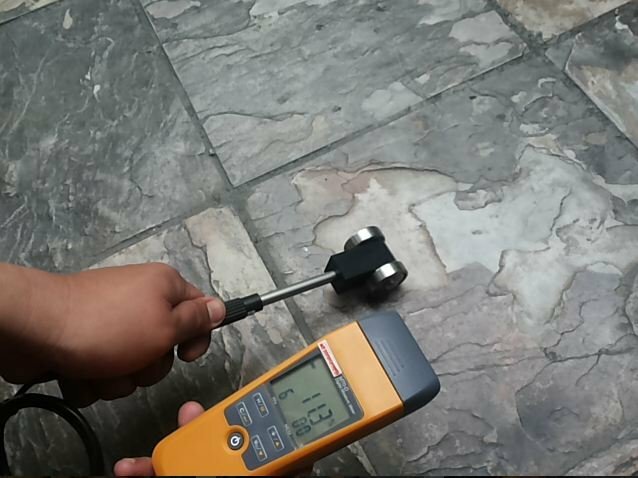 Our customers have tested it. 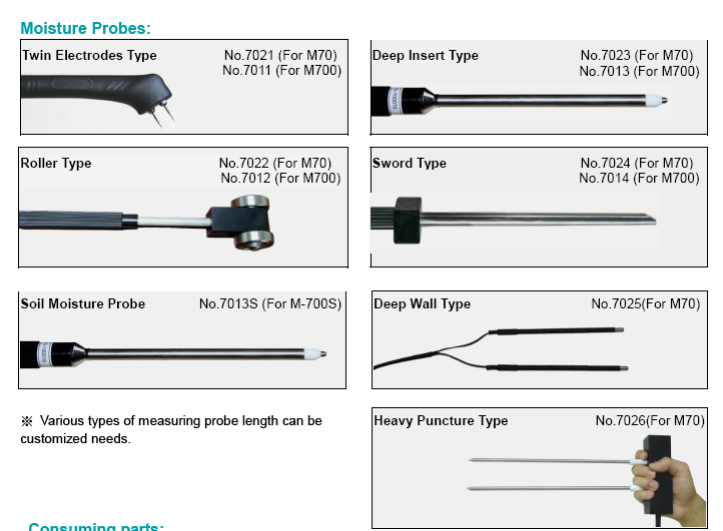 If your application consists of measuring moisture in between a stack of paper, I suggest you get the optional RIX223 sword moisture probe (sell separately) also. 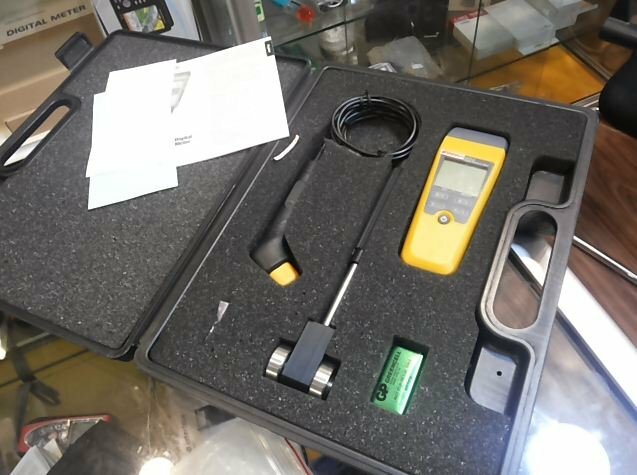 The Instrument for measuring moisture content in materials. Dual LCD Display with Multi-Function. Select from 8 Wood Species Groups. Analog DC 0~1V (10 mV/1%), Load >500ƒ¶.